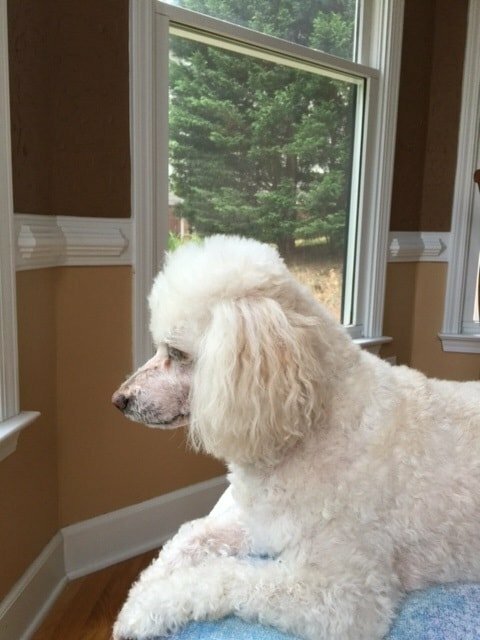 My miniature poodle, Taffy, is 14 years old. For several months, she had suffered severe ear infections caused by an overabundance of yeast. We completed several rounds of antibiotic rinses and ointments costing our family large amounts of money and time at the vet. Also, Taffy had begun to suffer from unpredictable bouts of diarrhea which our vet could not find a causal agent. 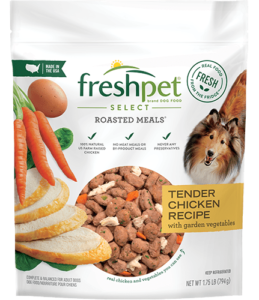 On a whim, my husband brought the Freshpet food home for her to try. She devoured it which was surprising to us since she reluctantly ate her former brand of dog food. After two weeks, we noticed that her reoccurring ear infection and diarrhea had stopped. Needless to say, that after several months of being on this regime of food, the infection and the stomach issues have not returned. The food has been instrumental in renewing our dog’s health even at the ripe age of 14. Thank you for a great product and providing us a means for the revitalization of our beloved pet, Taffy.